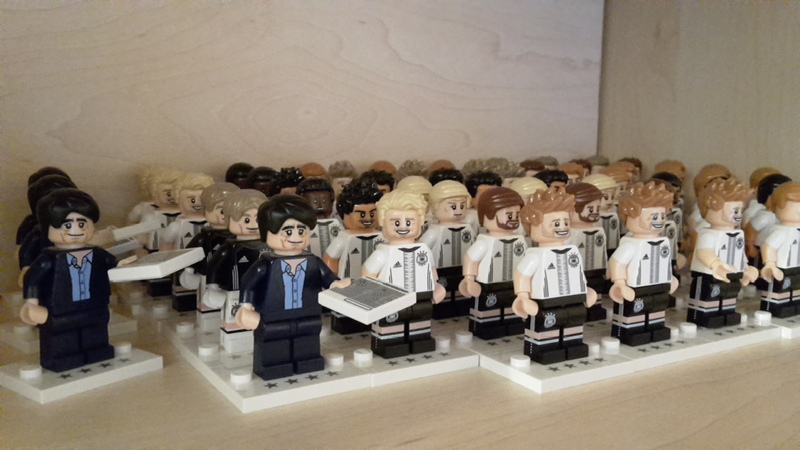 Lego Creator 31050 Feinkostladen – lohnt sich das Set? 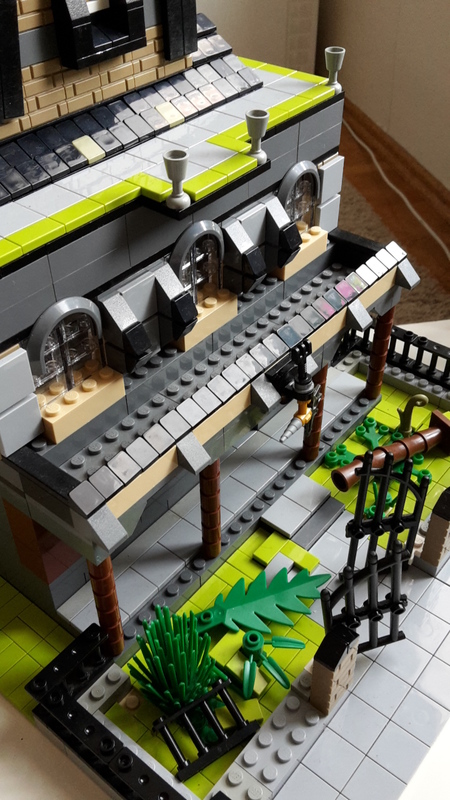 Read more > Lego Creator 31050 Feinkostladen – lohnt sich das Set? Copyright © 2019 Papas Lego Blog. All Rights Reserved. The Collect Theme by Alphabet Themes.